Funko Funday! 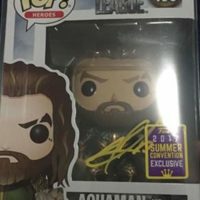 Jordan Swims Upstream After Meeting Aquaman Star Jason Momoa! 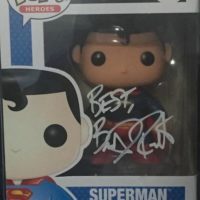 Signed Funko Pop Goodness! 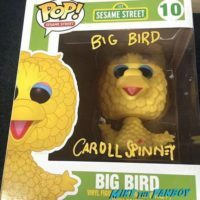 Funko Funday! 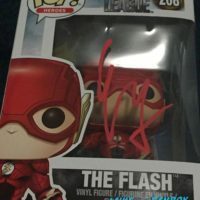 Jordan Is Quick Like A Bunny After Meeting The Flash, Mr. Ezra Miller! 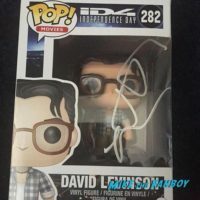 Signed Funko Pop Goodness! Funko Funday! 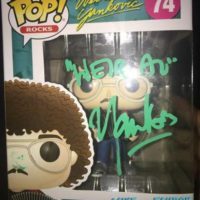 Jordan “Dares To Be Stupid” After Meeting The Iconic “Weird Al” Yankovic! 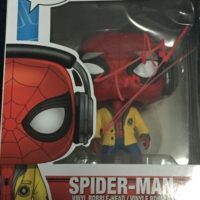 Signed Funko Pop Goodness! Funko Funday! Jordan Says, “To Infinity and Beyond!” After Meeting Toy Story’s Tim Allen! 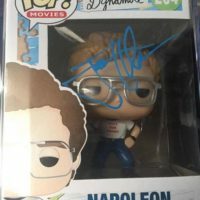 Signed Funko Pop Goodness! As I grow older I vividly remember what childhood movies have helped shape me as a person. Growing up the Toy Story franchise has taught people so many valuable lessons such as friendship, love, and growing up. 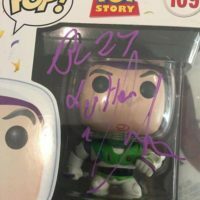 This recap is about meeting Buzz Lightyear himself, Tim Allen! Funko Funday! 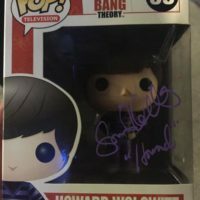 Jordan Says, “The Whole Universe Was in a Hot, Dense State!” After He Met Simon Helberg! 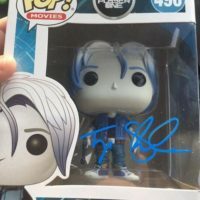 Signed Funko Pop Goodness! Funko Funday! Jordan Swings Into Action When He Finds Out Tom Holland Was In Town! 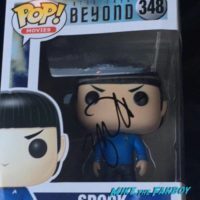 The Funko Hunt Is On!